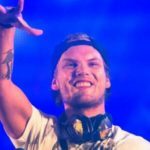 Avicii may have had some personal health issues in the past but as far as his business of being a brand goes, the Swedish electronic musician is top of the pile as a heavy hitting earner. 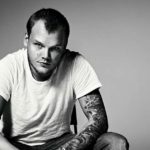 Avicii was one of EDM’s first rockstar DJs with his release, ‘Levels’ becoming both a dancefloor and pop anthem globally. His popularity and global status went through the roof after that release but he didn’t stop there. 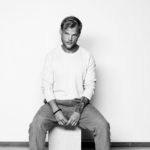 His secret to success has been his ability to fuse different genres, specifically fusing pop and folk elements with electronica into a kind of pop dance music that has garnered him massive mainstream appeal. 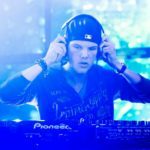 By partnering with international corporate companies such as PS4 and Coca-Cola Avicii is no longer just a DJ or Producer – he is a brand. 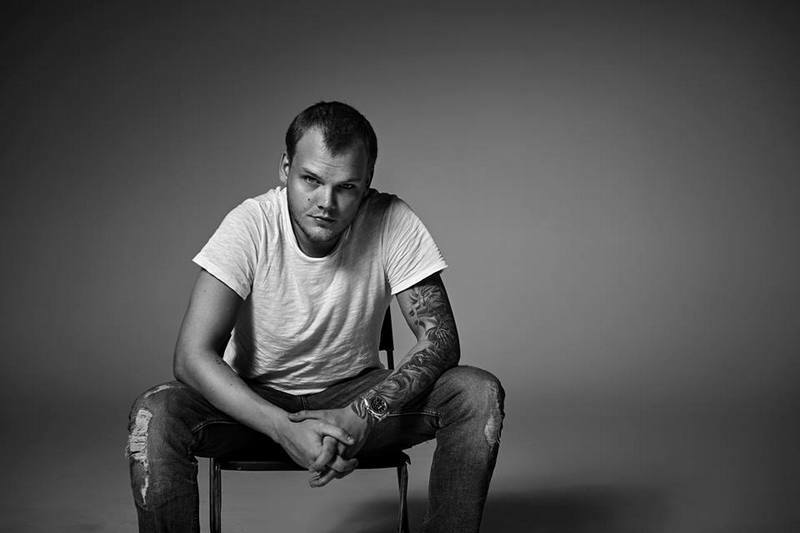 Aside from being listed as one of Forbes’ top 10 earners in Electronic music – aptly referred to as ‘Electronic Cash Kings,’ a position he has held since its inception in 2012, he has now also been ranked as the sixth fastest growing business in Europe. 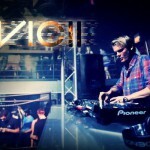 Inc. Magazine reviews and ranks over 5,000 contending companies so being ranked 6th fastest is no mean feat by Avicii. In fact it is downright remarkable to think that hits such as ‘Levels’, ‘Wake Me Up’, ‘Hey Bother,’ and ‘Waiting for Love’ among others has done for his profile and bankability. We can’t help but wonder at what cost this has all come though. 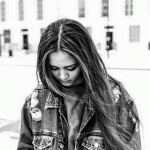 The gaunt looking Swedish producer certainly looks a lot less happy nowadays and his health problems are well documented. The pressure on him by money-grabbing management teams must be incredible for a young guy – he’s only 26 – who most likely just wanted to make tunes and DJ. To be honest I wasn’t really sure what would become of me! Everything just happened so fast that I didn’t really have time to think about what I would do if the whole music thing hadn’t worked out!